Build new stream of revenue from your existing government and enterprise customers. Dusane Infotech is a technology company headquartered in Mumbai, India. 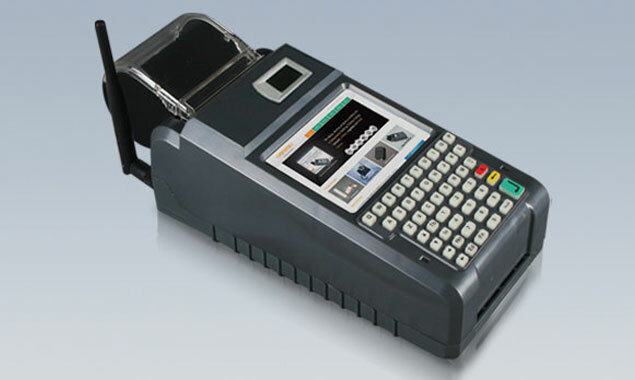 We invite partnership associations with telecom companies in Africa for handheld terminal based solutions. 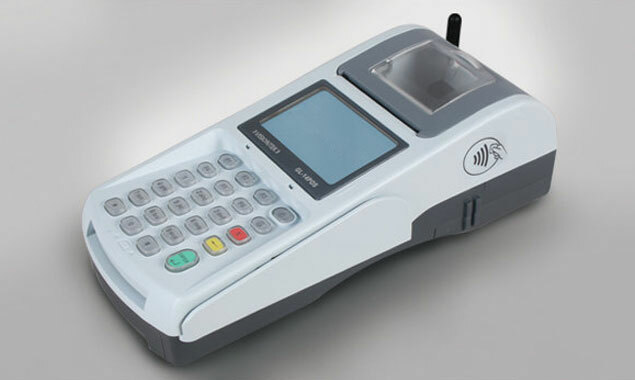 Handheld terminal finds applications as telecom terminal equipment for E-Governance, Banking, Finance, Energy, Telecom, Utilities, Logistics and Retail sectors. To know our engagement models please leave your details and we will get back to you. More than 90% of the projects are executed through and with our partners.